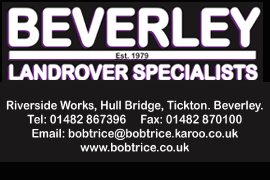 New Network Of Defibrillators Across The East Riding | HU17.net – It’s all about Beverley! 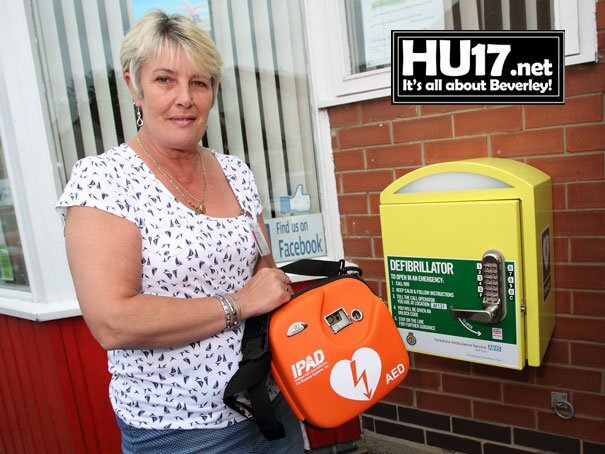 Residents in Beverley and throughout the East Riding can now benefit from a network of defibrillators, thanks to funding from the Smile Foundation, Help for Health, and East Riding of Yorkshire Council. Many parishes across the area have received – or are about to receive – a defibrillator for their local community, funded either by the Smile Foundation or by the council’s Local Grant Fund, in a project co-ordinated by the council’s economic development service. Defibrillation is a common treatment for life-threatening cardiac conditions, and consists of delivering a therapeutic dose of electrical energy to the heart via a defibrillator.